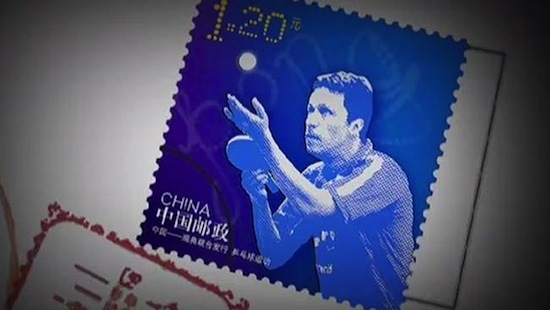 October 9 - Swedish table tennis legend Jan Ove Waldner has become the first ever living foreigner to be featured on a Chinese postage stamp in an indication of the enduring popularity of both him and of his sport in the country. Waldner won the 1992 Olympic singles gold medal in Barcelona in addition to six world titles, including the singles in 1989 and 1997. He was also part of the Swedish team which defeated China to win successive team world championships in 1989 and 1991 and was involved in a string of battles with Chinese stars from successive generations. At one point so famous was Waldner on Chinese shores that he was considered the most famous Westerner ahead of the then President of the United States, Bill Clinton. Before eventually announcing his retirement at the age of 46 in 2012, Waldner had continued to impress in the autumn of his career and reached the semi-finals of the Beijing Olympic Games in 2008. 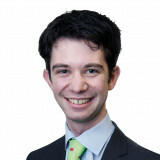 His latest accolade is a testament to this enduring popularity. The stamp, which shows Waldner preparing to serve, is an initiative resulting from a cooperation between the postal service in Sweden and in China. It is thus a further example of the sport being used to better relations between west and east following the "Ping Pong Diplomacy" which saw American players tour China to signify the beginning of the "normalisation" of Sino-American relations in the 1970s. The stamps went on sale last week and Waldner was pleased to be acknowledged as well as with the extent of the sales so far. "It is a great honour," he said. "They have already sold three million and they have 13 million more to sell. "It's huge, it doesn't get much bigger than this in China." Waldner who is known affectionately by the nickname "Lao Wa", meaning "Old Waldner" in China, has also enjoyed commercial success such as opening a restaurant serving Swedish meatballs in Beijing. A further endorsement was provided by Petra Sörling, a recently elected vice-president of the International Table Tennis Federation. He described the stamp as "an honour for Swedish sports, an honour for Swedish table tennis and of course an honour for Jan Ove Waldner himself!" 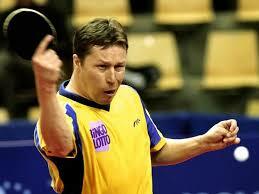 "No European athlete is to compare with Waldner in China," he added.